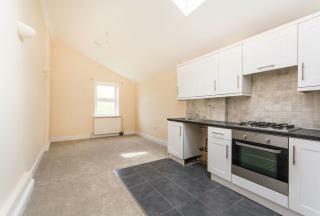 On offer is this delightful, bright and airy one bedroom apartment set on the ground floor of this private, purpose-built block benefitting from off-street parking (via resident's permit), double glazing and entry phone amongst other features. 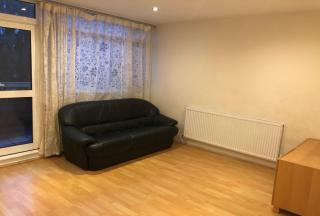 We are pleased to offer this well-presented one bedroom, first floor flat moments away from the local transport links and amenities of Edgware Road. & Burnt Oak. 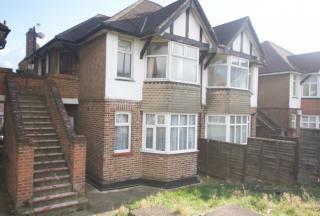 A chance for the lucky buyer to put their stamp on a two-bed maisonette (with a study), situated in proximity to the shops, amenities and transport links of Wembley Park and the world-renowned Wembley National Stadium. 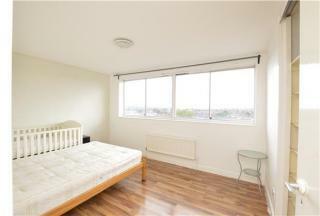 On offer is this splendid fifth floor 2 double bedroom apartment offering amazing views of the North West London skyline. 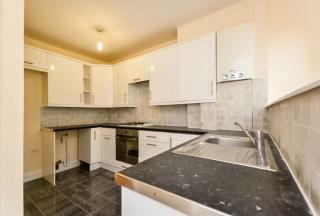 On offer is this 2 bed, 2 bath flat ground floor flat, finished to a high decorative standard situated in Upper Norwood. 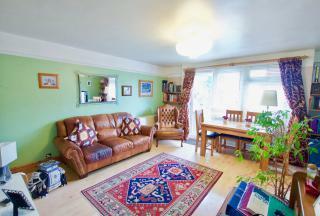 We are pleased to present this bright and airy, 3 bed, 2 bath spit-level, modernised flat located in Upper Norwood. 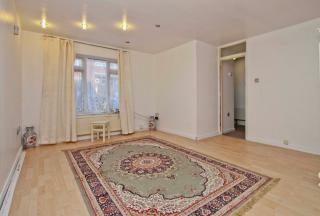 We are delighted to offer this well-presented and sizeable (approx 751 sq.ft.) 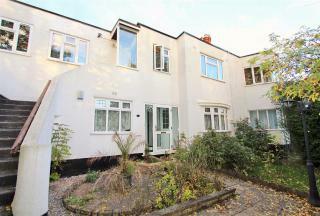 two double bedroom ground floor apartment located within a serene, well-maintained ex-local authority block in the leafy neighbourhood of Brondesbury. 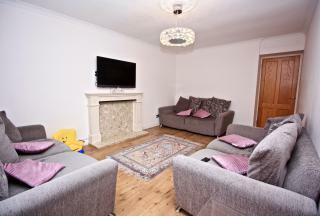 We are delighted to bring you this charming & spacious 2 double bedroom split-level apartment situated within a well-maintained ex-local authority building in the highly sought after Brondesbury Park neighbourhood in North West London (Zone 2). 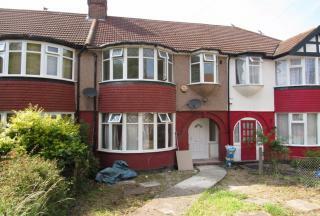 Located in a prime location in Wembley, offering easy access to Wembley Park & Preston Road Tube stations. 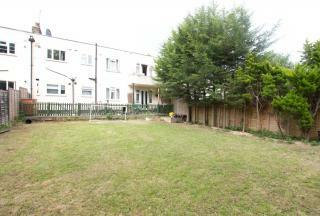 This charming two bedroom ground-floor maisonette boast generous living space and is ideal as a BTL or first-time buy alike. 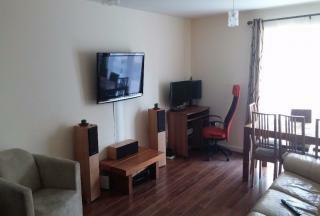 We are thrilled to bring to you this delightfully spacious, two double bedroom ground floor flat with a large rear garden & extremely long lease (circa 990 years), located on one of the most sought-after residential streets in Wembley; moments away from Wembley Park Station and the National Stadium. 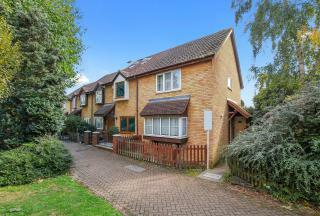 We are pleased to present this lovely 3 bedroom end-of-terrace home set within a quiet cul-de-sac moments away from Pinner Hill Road and its amenities. 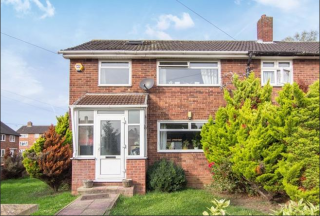 Situated in a highly sought-after area of Greenford, moments away from the A40 is this well-presented 3 bedroom end-of-terrace home perfect for the first-time buyer and/or investor. 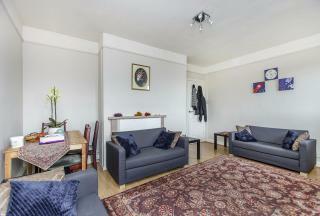 On offer is this delightful split-level two double bedroom duplex flat with a lease of approx 112 years located moments away from Swiss Cottage Station. 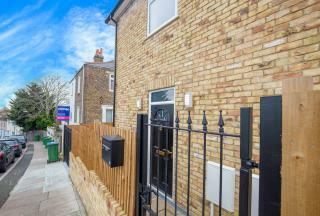 We are proud to present to you to this magnificently-crafted, brand new 3/4 bedroom detached home situated on an expansive corner plot where Brewery Road in the up-and-coming south-west London neighbourhood of Plumstead. 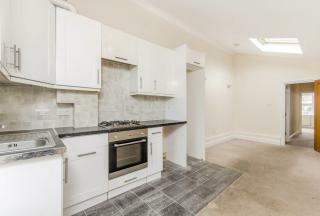 We are proud to present this charming 3 bedroom in a highly sought-after low-rise, well-maintained ex-local authority building in trendy Brondesbury Park, perfect for that first-time purchase or as an investment. 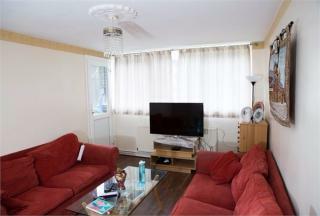 A chance for the buyer to stamp their authority on this impressively spacious, larger-than-average 3 bedroom mid-terraced home situated on a quiet, popular residential street in Colindale. 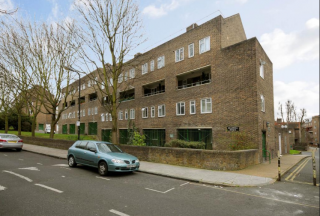 We are delighted to present this spacious 3 bedroom split-level 2nd & 3rd floor flat (with heaps of potential) situated within a well-maintained ex-local authority block, conveniently located on the borders of Kilburn Park, Maida Vale, St John's Wood, Swiss Cottage and Hampstead.